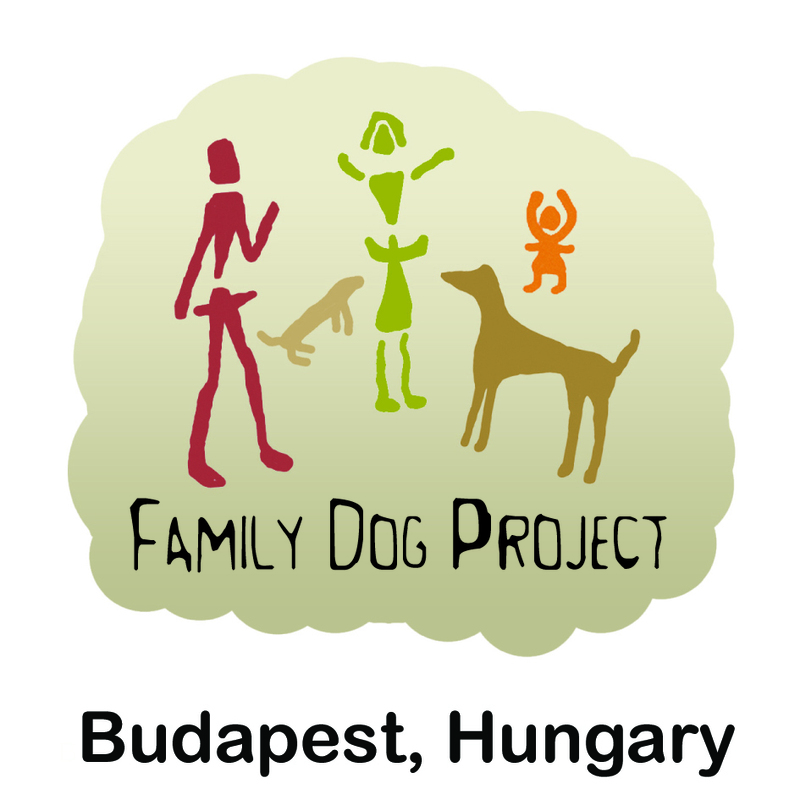 The Meeting of the Hungarian Ethological Society took place this year in the beautiful city of Kolozsvár, 23-25th, November. We are always very excited to present our freshest results and are very much looking forward to hearing about newest studies of our colleagues in behaviour science. We were also very proud, that this year one of our young colleagues, Rita Lenkei has been awarded the “Young Behaviour Scientist of the Year” prize. She gave a plenary lecture at the Conference titled “Study of vocalizations of dogs suffering from separation related behaviour problems”. Congratulations to Rita and thanks to the Organizers for this great meeting!